Riverchapel BMX Club marked the official opening of their new track in Wexford had with a demo day on Sunday 8th May. A few riders and supporters from BCBC made the trip to congratulate the new club and get some practice for the upcoming events there. 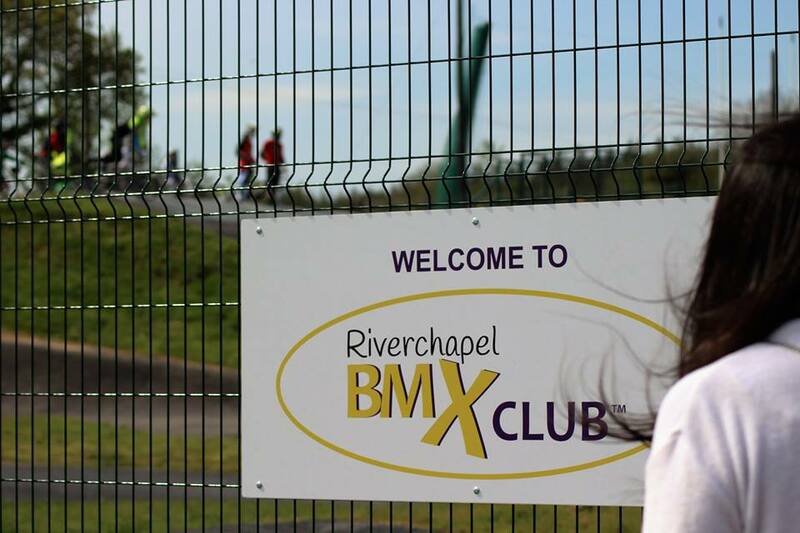 Riverchapel will host the NPS round 3 22nd may and the All Ireland Championships 2nd July. Pictures from the demo day from BCBC and Konjow and Riverchapel and video .